Grand Master D. Piercey has a Red Belt and holds a White Sash (or Grand Master) rank. He is also a 9th degree Black Belt. Grand Master D. Piercey began his martial arts mastery by first studying Tae Kwon Do under Master Chong Lee. He then took up Kung Fu training and Wing Chun studies under the tutelage of Master Lee Pai. Due to his great talent in the art, Grand Master D. Piercey advanced quickly through his training. Upon moving to Calgary in 1977 Grand Master D. Piercey studied exclusively under Grand Master O.E. Simon for more than two decades. During that time he was the Master Teacher of Pai Hu Shih (White Tiger Style), the Moh Pai Kempo Kung Fu System (incorporating the five Shaolin animals: Dragon, Tiger, Panther, Snake, and Crane), and Purposeful Meditation. In his capacity as Master Teacher he has been the director of 14 schools throughout North America, teaching thousands of instructors and students alike. Mr. Piercey, our supervising instructor, currently holds a Master level 5th degree Black Belt and has 29 years of martial arts experience. Studying under his father's tutelage, Master Piercey has used martial arts to navigate life in a confident and harmonious way with maturity beyond his year. 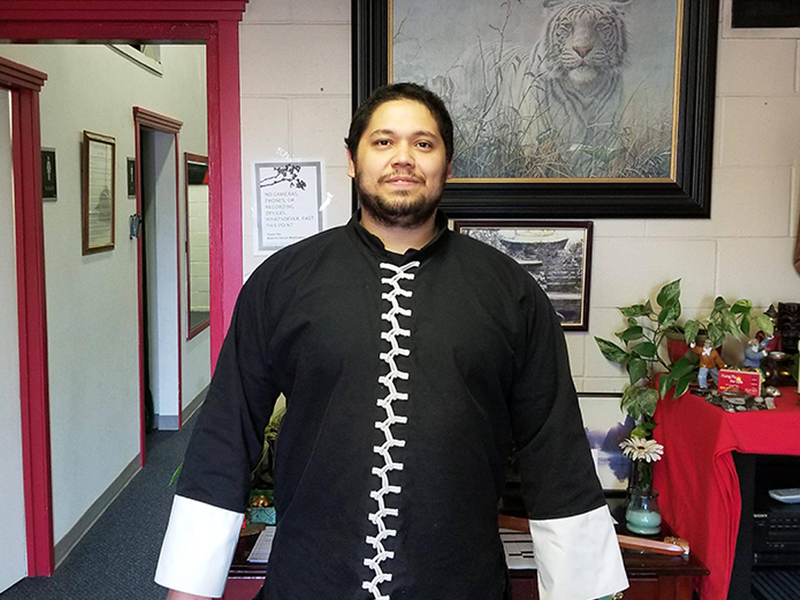 Ever since being thrust into teaching unexpectedly one time, Master Piercey has been fully devoted to passing on his breadth of martial arts knowledge to those who wish to better themselves both physically and mentally. 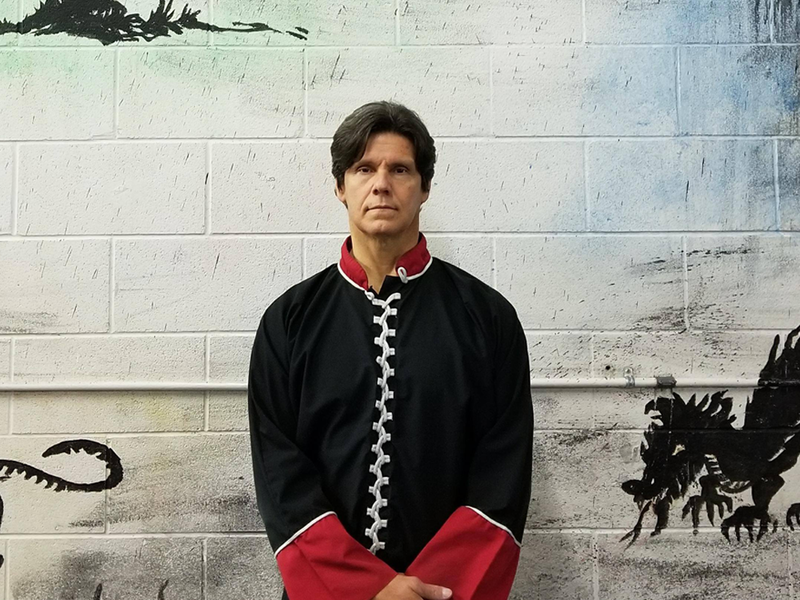 His most fulfilling moments as a teacher come when students have changed their life through Kung Fu in a positive and measurable manner, or when they have used the self-defense techniques he's taught them to successfully de-escalate a situation or protect themselves from a physical attack. Grand Master D. Piercey has a Red Belt and holds a White Sash (or Grand master) rank. He is also a 9th degree Black Belt. Master Piercey, our supervising instructor, currently holds a Master level 5th degree Black Belt.